20 YEARS!! That’s how long we’ve been friends. We met through mutual friends at Western Heights in Dover where it was, at the time, a totally cool place to hang out if you were 15 and slightly rebellious. We very quickly formed a close friendship and have kept ourselves busy being slightly rebellious ever since. Over the years we have shared and supported each other through the highs and lows of teenage angst, boyfriend bother, university stress, work and training traumas, wedding planning, marriage, pregnancies, child birth and now through the epic journey of motherhood. We both love writing and have written together in the past many times. In fact, the very first thing we wrote together was not long after we met at aged 15. We climbed a tree in Ash, near Sandwich on a Saturday afternoon, and equipped with a guitar and with 3 chords (which most definitely didn’t include an F because that hurt) we composed a song about a boy we knew. It wasn’t our finest work but it has provided years of entertainment and the boy, our muse, now happens to be Louise’s husband and father of their two daughters. 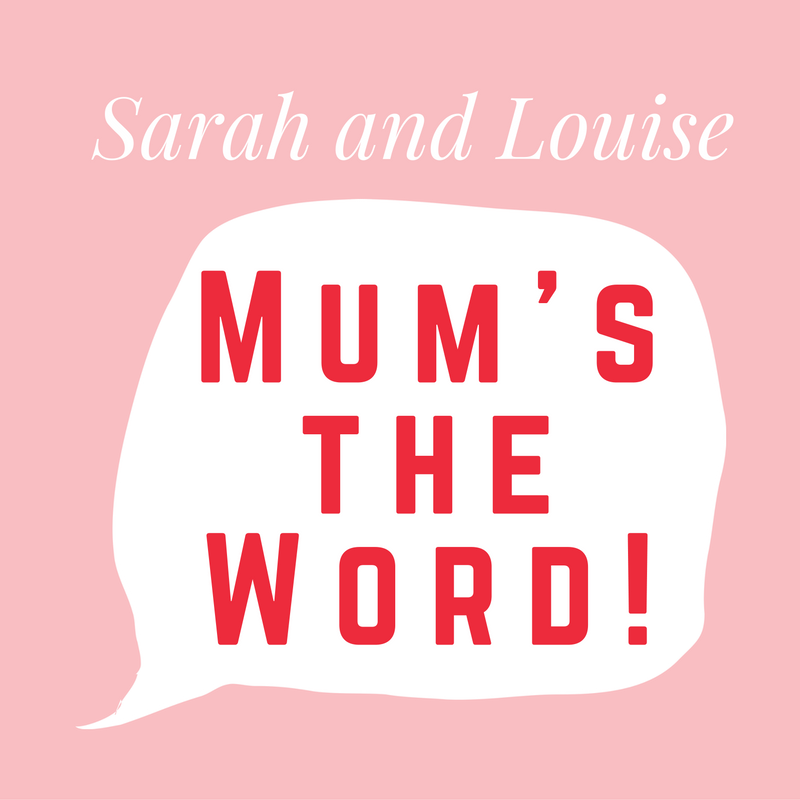 We then went on to write children’s plays for a local drama club, stories and rhymes for our own children and now, our blog; ‘Sarah and Louise: Mums the Word’. In recent years we have supported each other through post-natal anxiety and depression which have sometimes pushed us to our absolute limits. But our friendship, sense of humour and light hearted look at life (along with a few crates of wine and a good ol’ cry) has bolstered our resolve and we now write honest and amusing depictions of our daily doings and undoings as mums of 5 small children. It is excellent therapy and we hope that our blog chimes with other mums in the same boat! We intend our blog to be non-judgmental, upbeat, positive, funny and relatable and certainly not in any way complaining, preachy, or dogmatic and we are not giving parenting lessons or serious advice (We think there is too much of that already and it only serves to make parents feel like failures most of the time!). Sarah is married with 3 children. Bryn aged 8, Evelyn aged 3 and Rowan aged 1. Louise and hubby have two daughters Daisy aged 6 and Holly aged 3. Sarah and her family reside in a picturesque, tumbledown cottage in the Kent countryside. Louise and clan live in Folkestone somewhere between the sea and the hills. Like Thelma and Louise in the classic 1991 chick flick, Sarah and Louise – Mums the Word is the story (both retrospective and ongoing) of two friends on an epic adventure. Our undertaking? Parenthood and the perils of all that it involves. Our blog will take you on a light hearted, tongue in cheek and (optimistically) hilarious trip through our experiences, starting from the process of growing humans within our own bodies and the implications of this extraordinary lifestyle choice; to the deterioration of our mental states and the resulting love affair with that well known, medicinal, nightly tincture; Wine. Just like the movie: there will be humour, there will be action and there will be adventure, as we steer you through the bumps, dips, roundabouts, diversions and breakdowns that has been and is still our journey through motherhood. With five children between us we have an endless source of material so we figured we may as well share it! Basically, this is therapy. 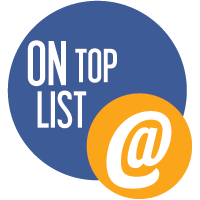 P.S – Though we have both been tempted at different junctures, neither of us have driven off the edge of a cliff, however, most of our journey is off road so expect some strong language. P.P.S – The police are not hot on our tail (as far as we are aware..) and no-one has been shot. Yet.